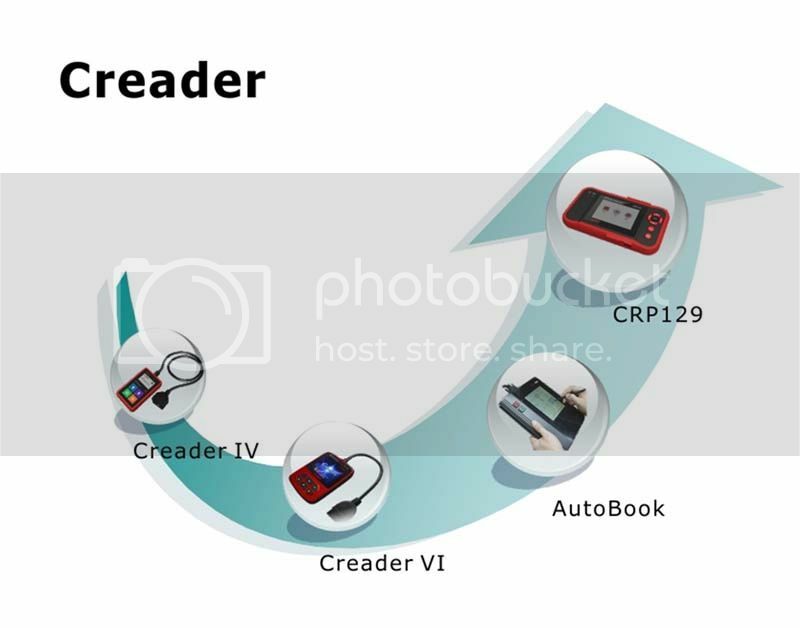 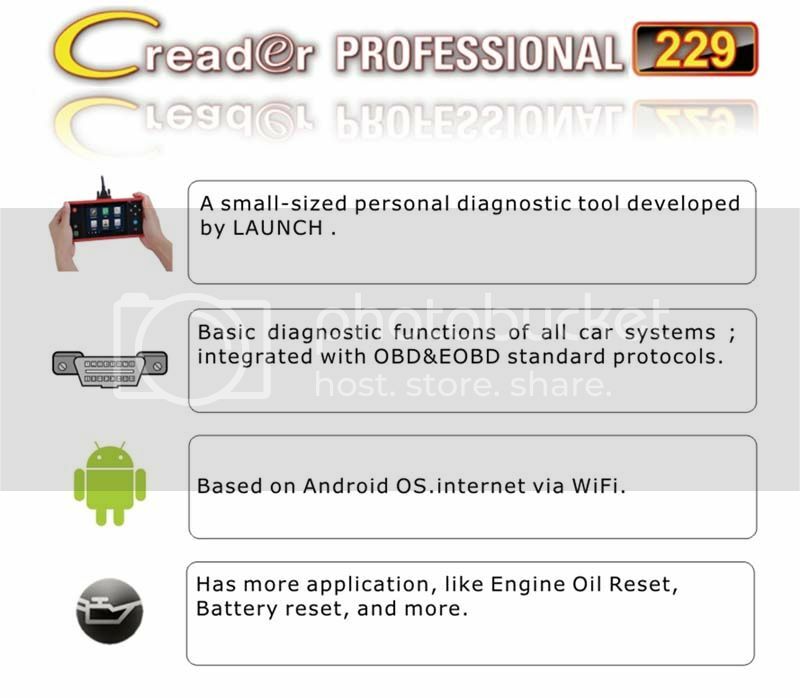 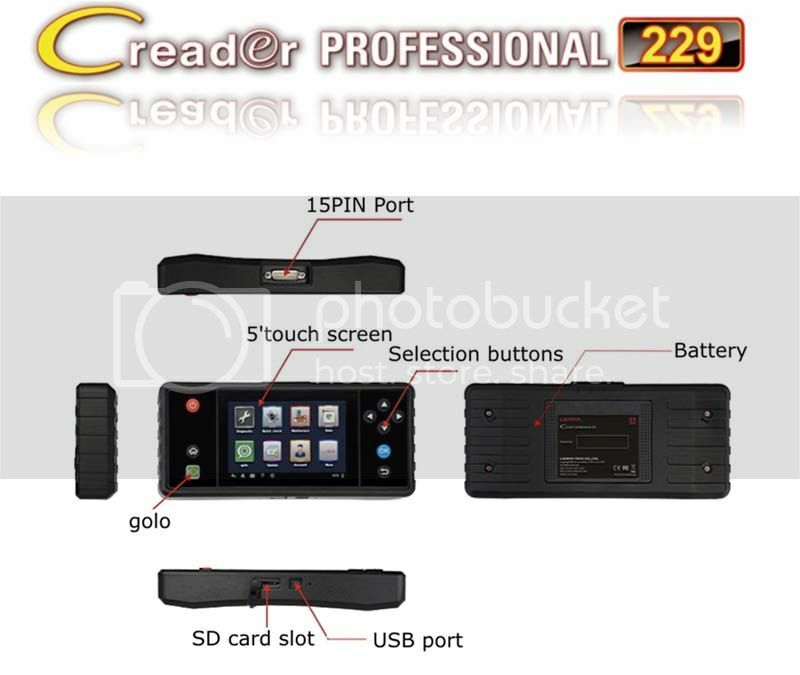 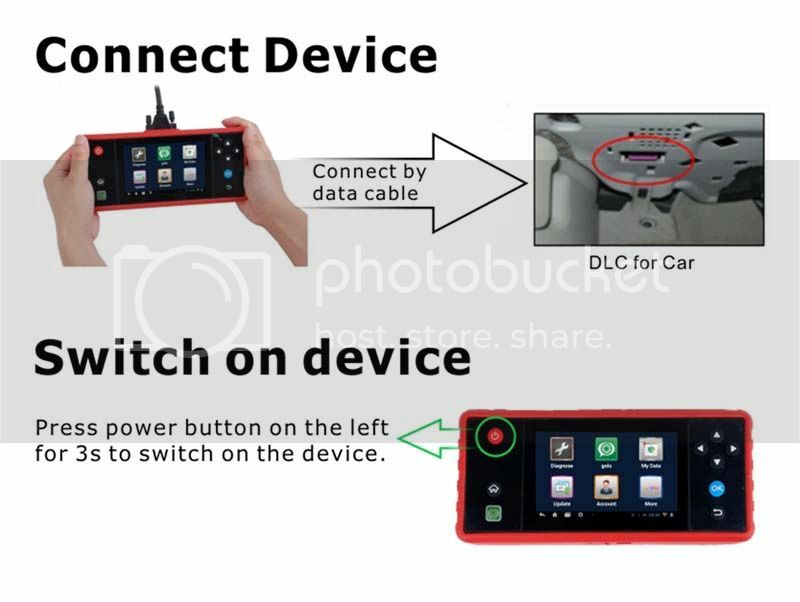 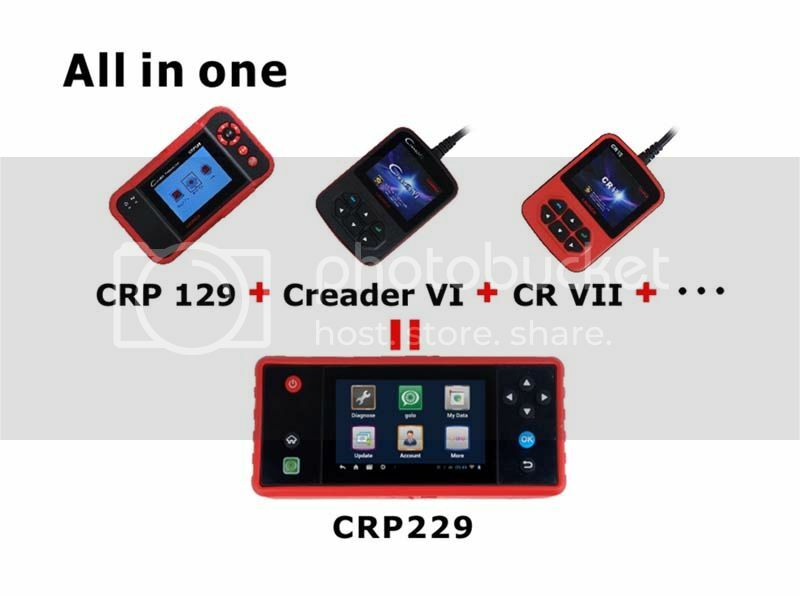 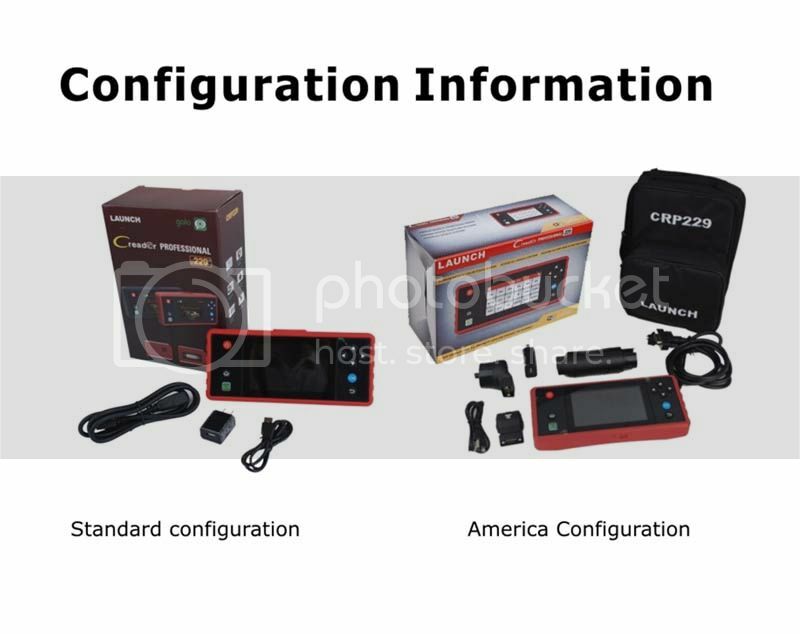 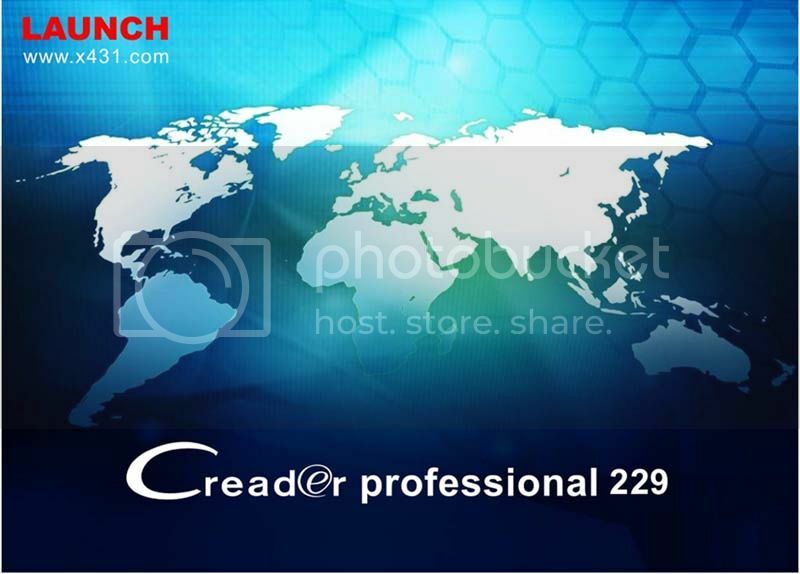 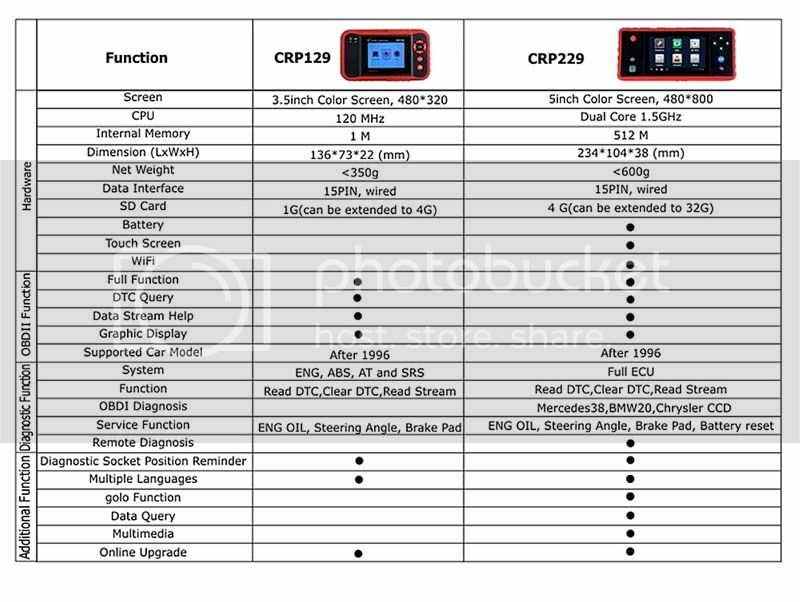 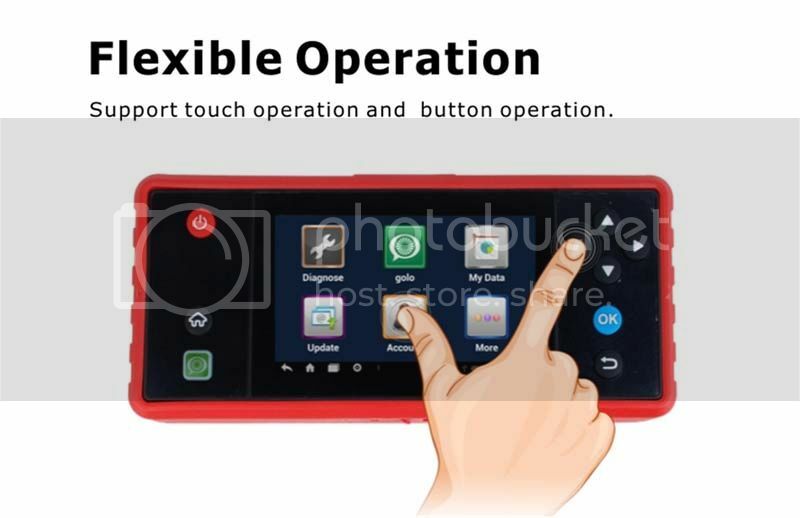 CRP229 is a small-sized personal diagnsotic tool developed by LAUNCH to meet more profound diagnostic demand from DIY market.Based on Android OS,and integrated with OBD&EOBD standard protocols and basic diagnsotic functions of all car systems,it makes diagnosis and maintenance easier and cost even less. 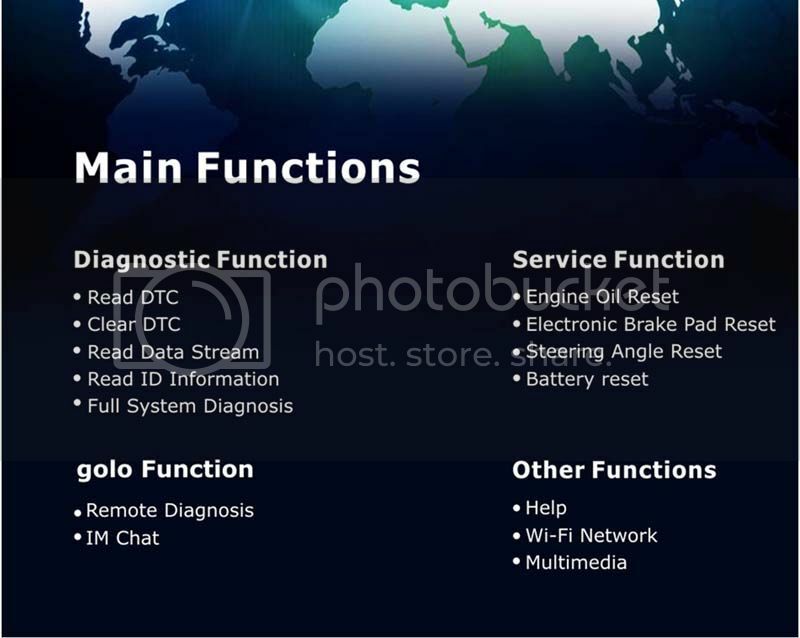 Maintenance and Service ALL in one,Becasue it has more application,like Engine Oil Reset,ABS Bleeding,and more. 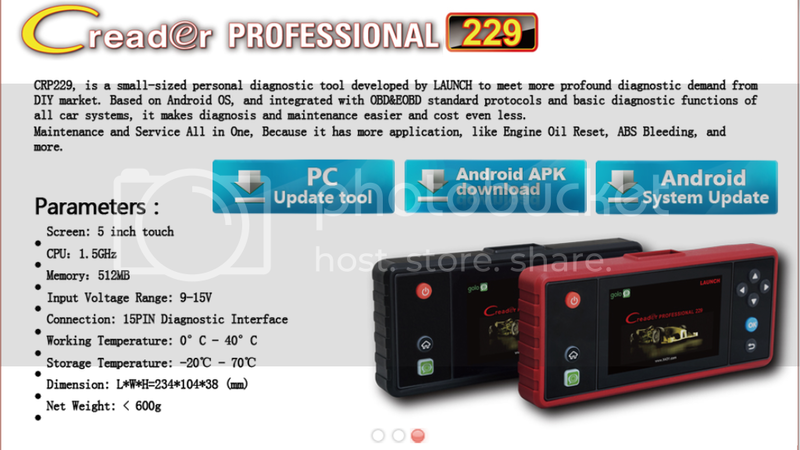 1.A small-sized personal diagnostic tool developed by LAUNCH. 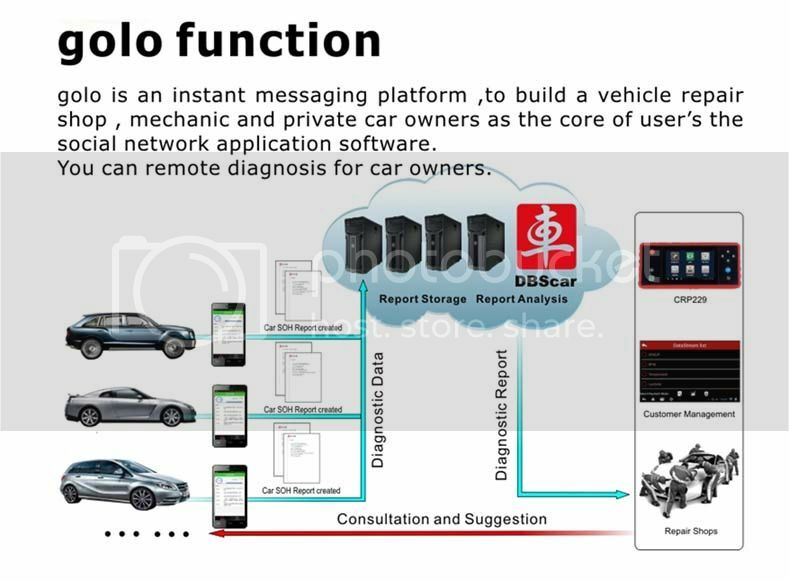 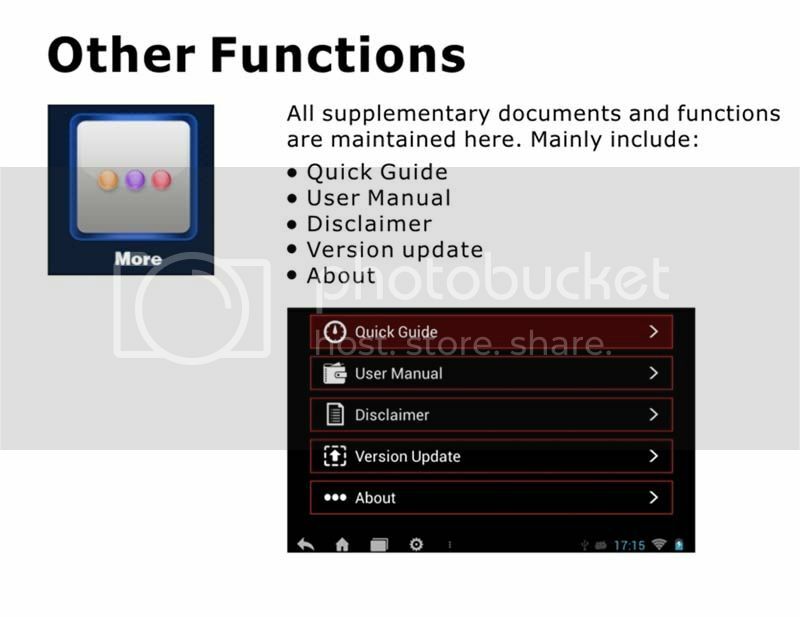 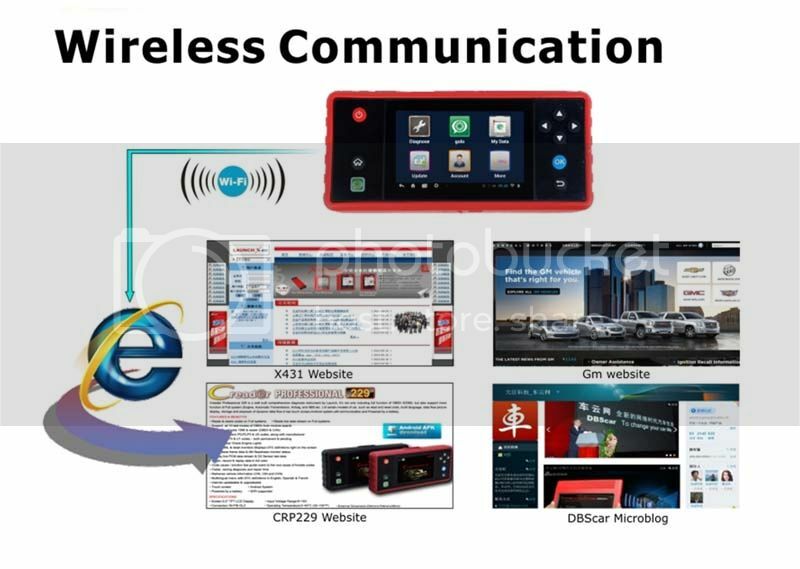 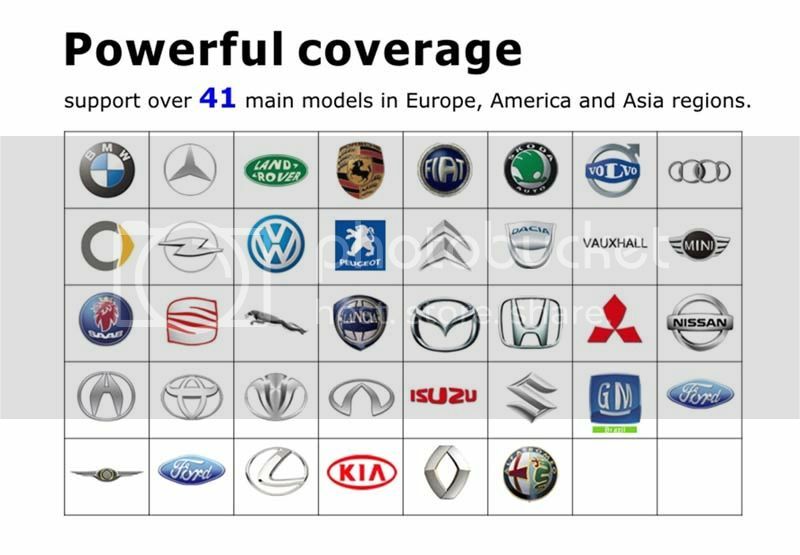 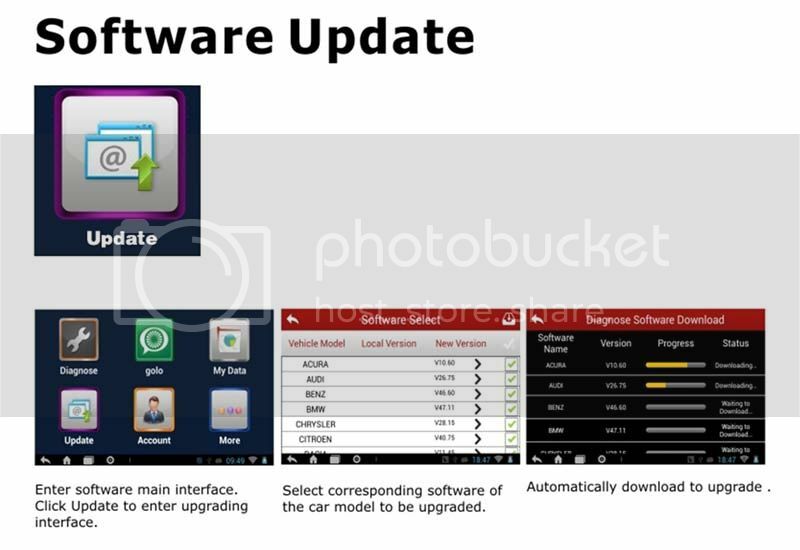 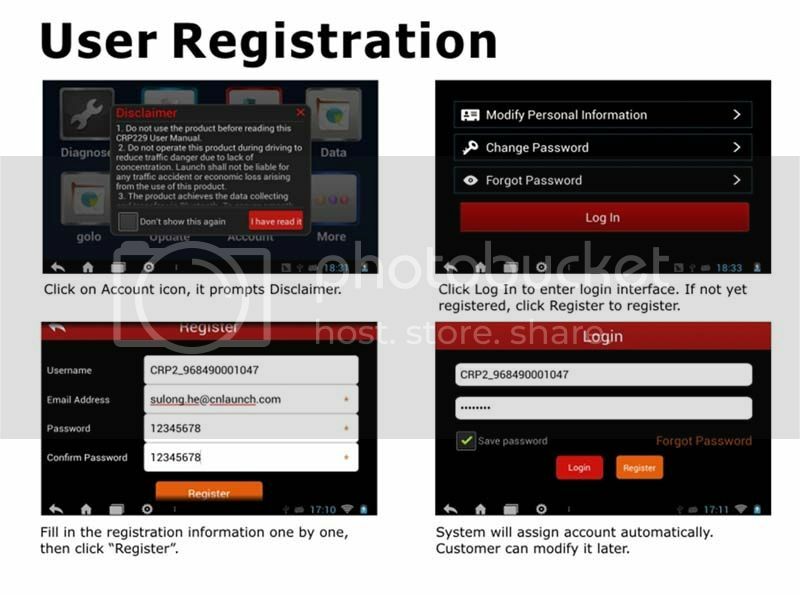 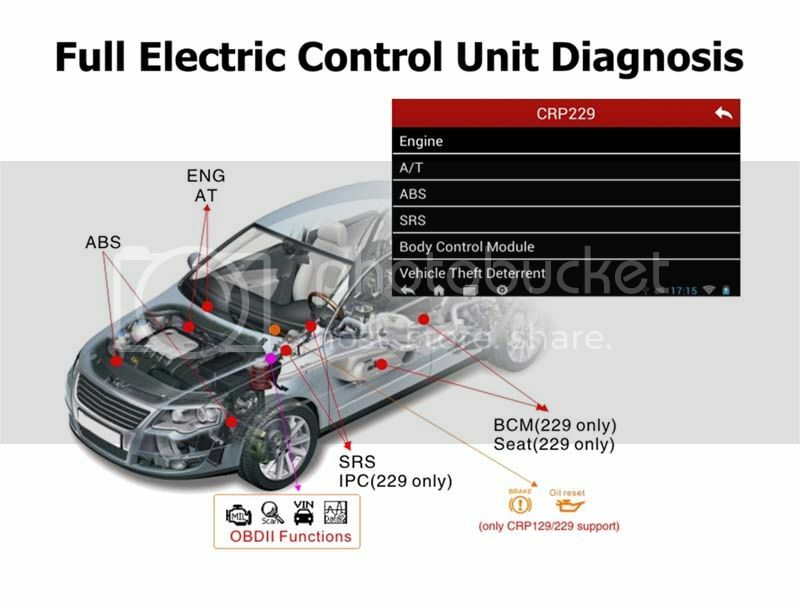 2.Basic diagnostic function of all car system;integrated with OBD&EOBD standard protocols. 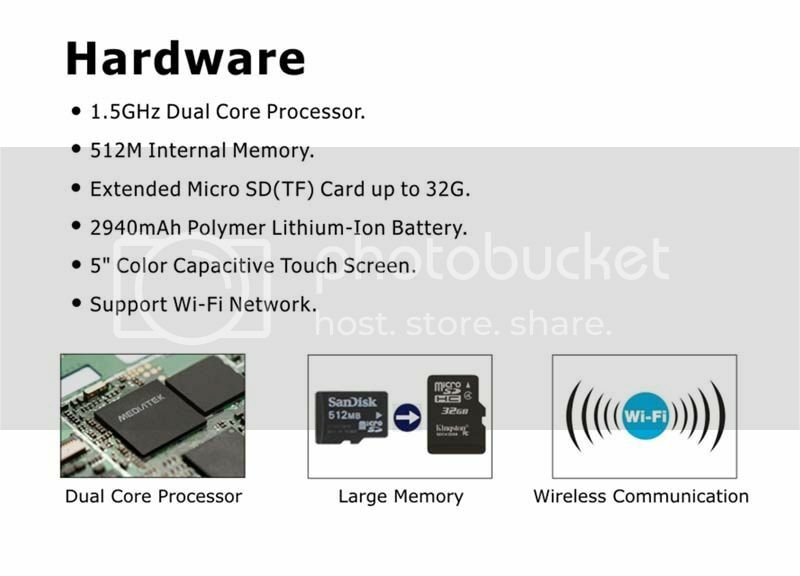 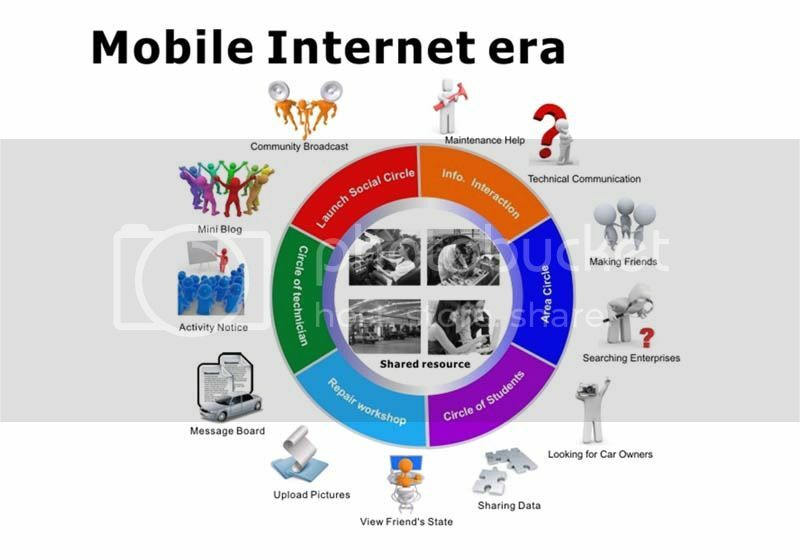 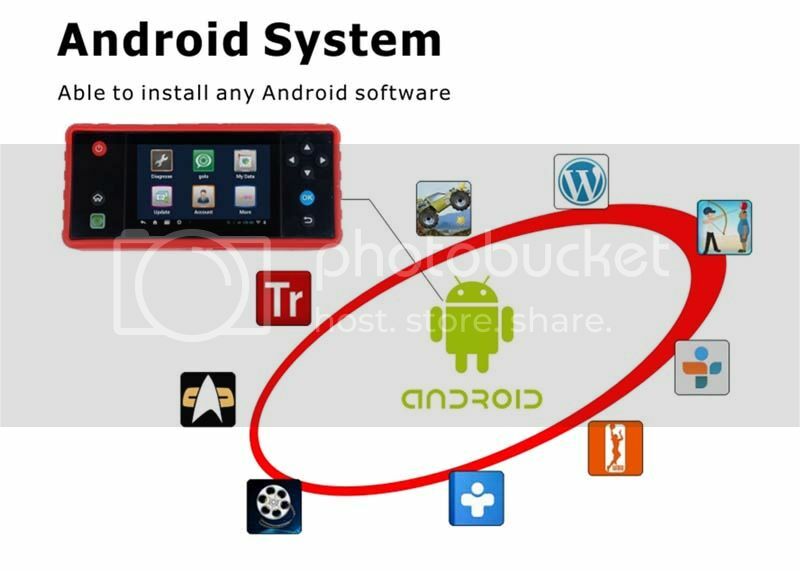 3.Based on Android OS,internet via WIFI. 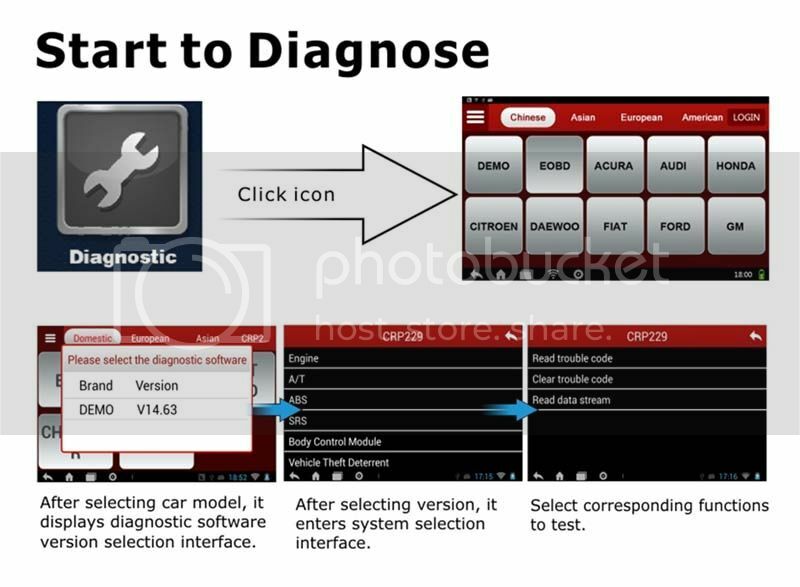 4.Has more application,like Engine Oil Reset,ABS Bleeding,and more. 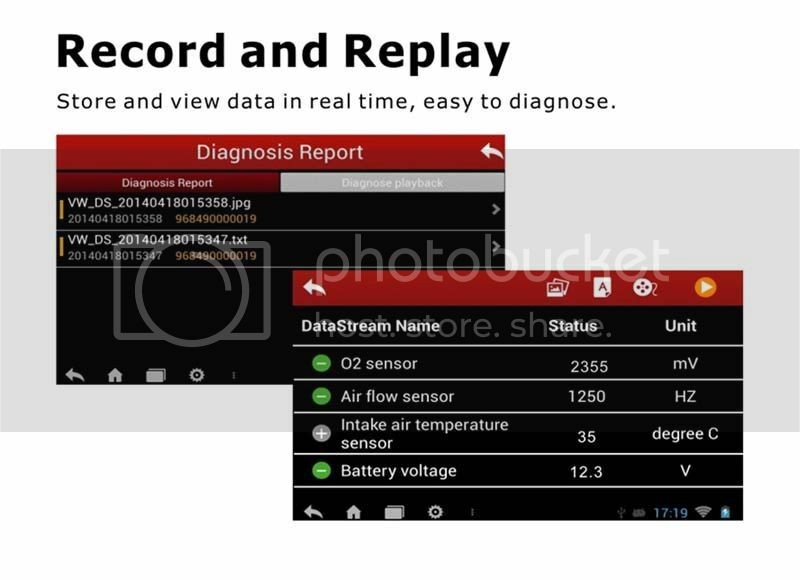 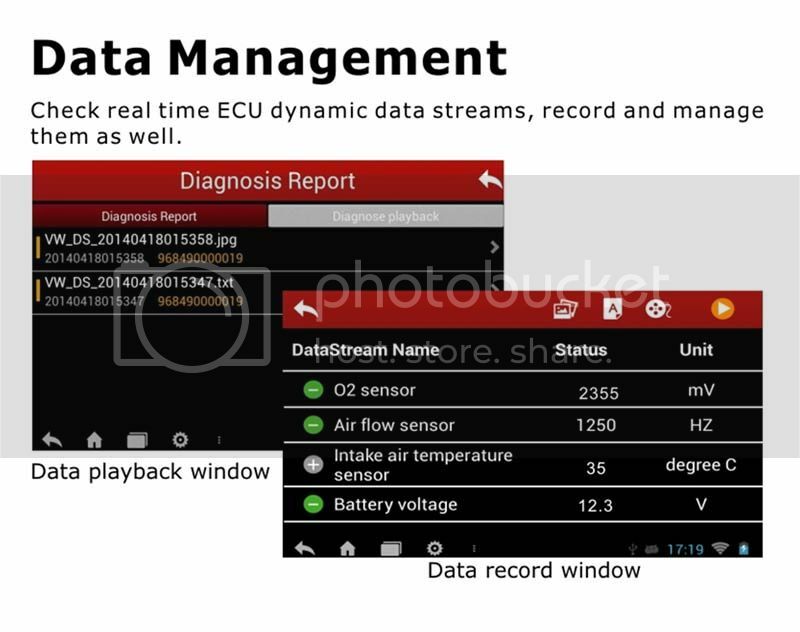 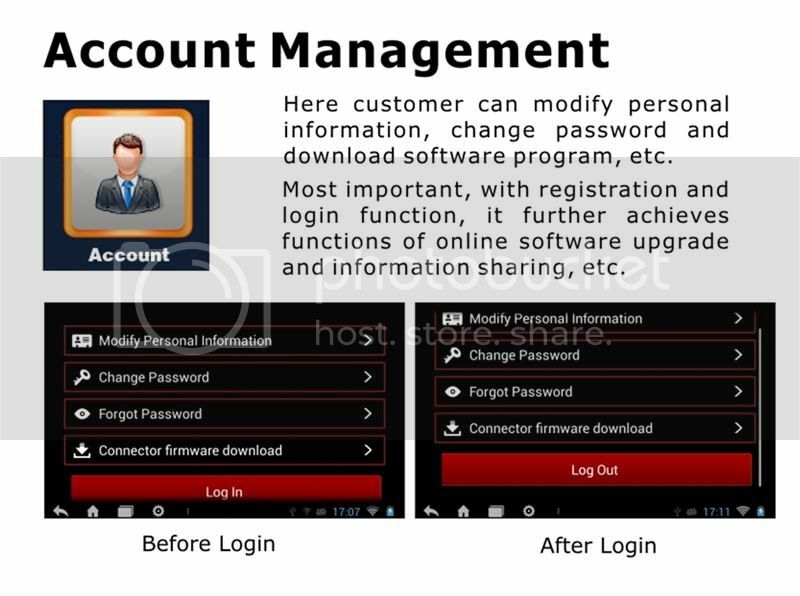 7.Record and Replay:store and view data in real tiem,easy to diagnose. 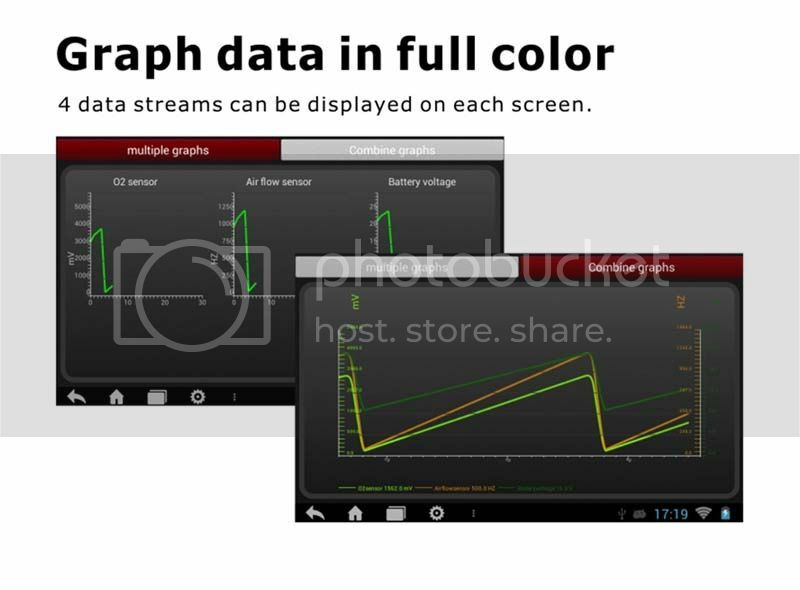 8.Graph data in full color:4 data streams can be displayed on each screen. 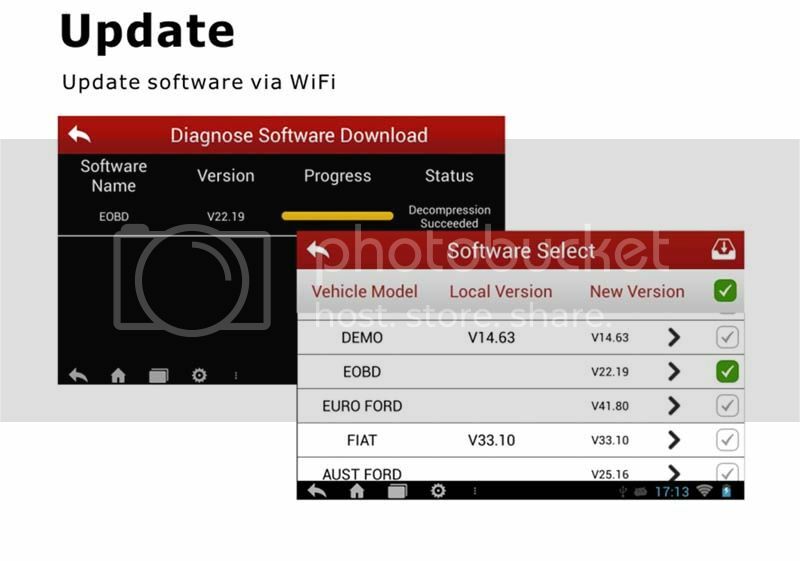 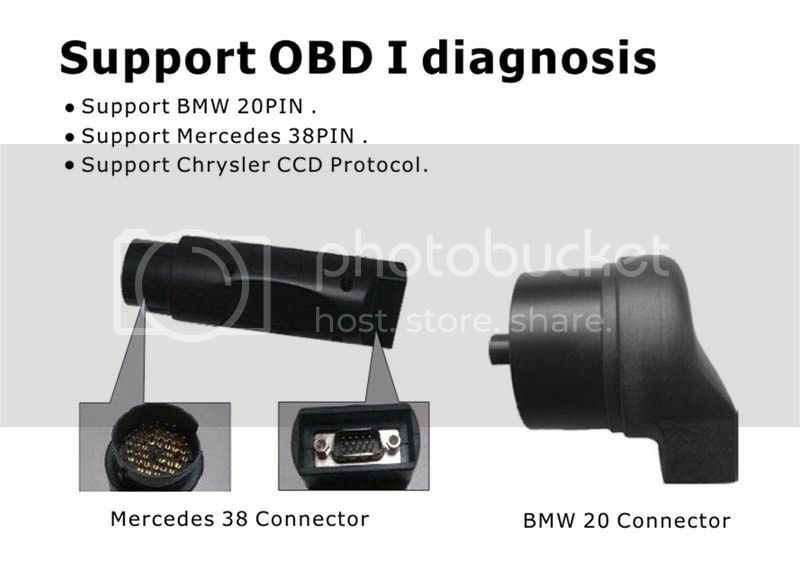 9.Support OBD I diagnosis:support BMW 20PIN,support Mercedes-Benz 38PIN,support Chrysler CCD Protocol. 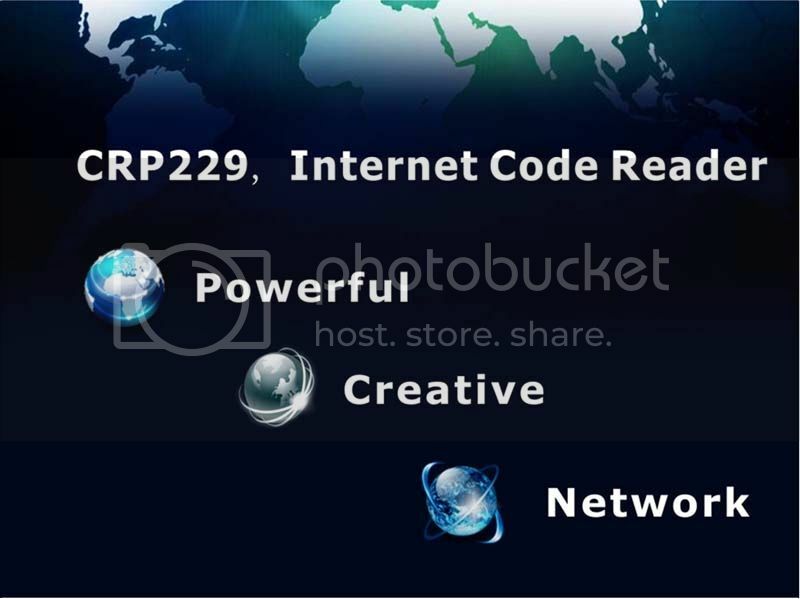 It is professional internet code reader! 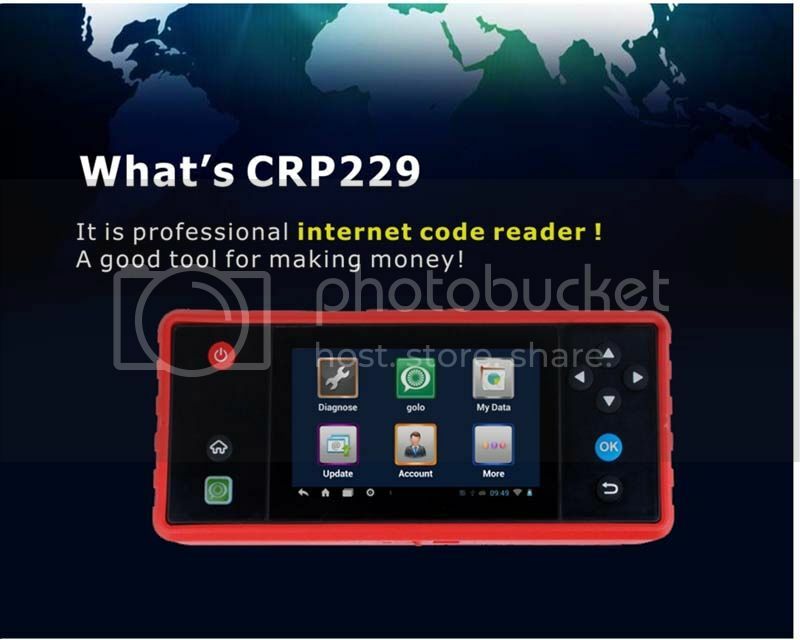 A good tool for making money!